Dr. David Swann was elected to his first term as a Member of the Legislative Assembly of Alberta for the constituency of Calgary Mountain View in November 2004, and re-elected to his second term in March 2008. He was elected as Leader of the Official Opposition of Alberta in December 2008 and stepped down in February 2010. 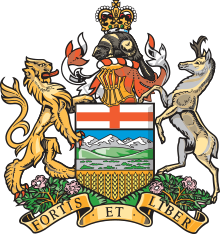 Dr. Swann was re-elected to his third term as MLA of Calgary Mountain View in April 2012. He was named interim Leader of the Alberta Liberal Opposition in February 2015, and was elected once again to his fourth—and current—term in May of the same year.